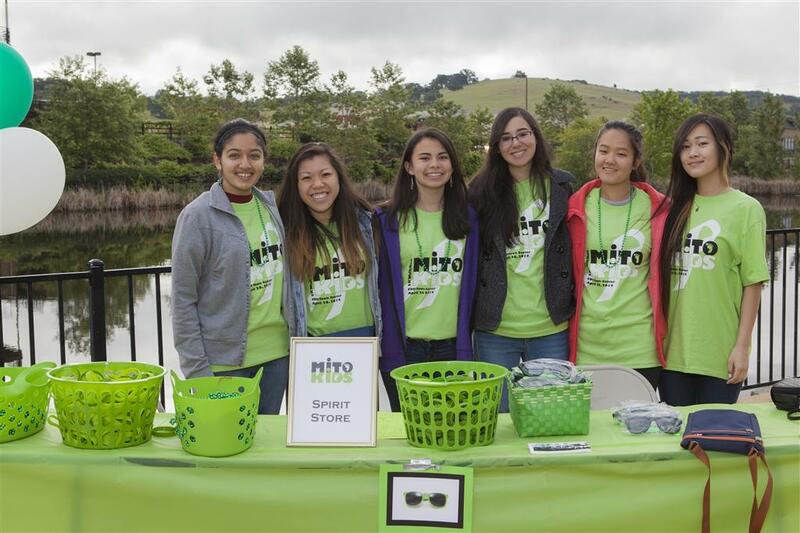 One of the service activities that our club and the ORHS Interact Club volunteered for the April 26 "Rotary at Work Day" was the Help Mitos Kids 5K Run/Walk at Town Center. Mitrochondrial disease in a non-curable genetic disorder, which the body is unable to convert food into energy. Rotarian Carol Pomares, who has three grandchildren afflicted with this disorder, initiated this annual fund raiser to help support families who have been affected by medical hardship and to raise funds for research.